Mr. Robert Kreyer CDT is a third generation dental technician and received his technical training from the US Army Medical Field Service School and education as member of various prosthodontic study groups at the University of California San Francisco and University of Southern California. He is a member of the American Prosthodontic Society, Fellow of the International Congress of Oral Implantologists and past Chair of the the American College of Prosthodontists Dental Technician Alliance. Mr. Kreyer is a continuing education provider for the Dental Board of California and National Board of Certification in Dental Technology. He was a Biofunctional Prosthetic System Technical Instructor for Ivoclar Vivadent, and a Certified Instructor for Candulor in Zurich, Switzerland. Robert has published numerous articles on removable prosthodontics and writes a technical column for Inside Dental Technology. 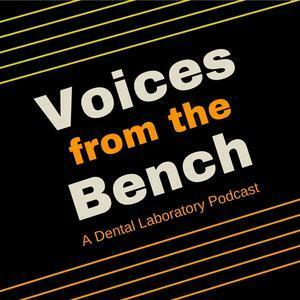 In 2010 Robert Kreyer was the first recipient of The American College of Prosthodontists Dental Technician Leadership Award and in January of 2011 was selected by the National Board of Certification in Dental Technology as their 2011 CDT of the Year. At the 2014 American Prosthodontic Society Annual meeting Robert was the recipient of the Journal of Prosthetic Dentistry’s Editorial Board’s Rudd Award. 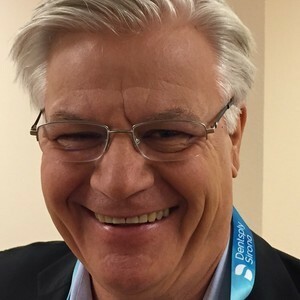 Robert Kreyer is now co-founder of Dentgnostix an independent consulting firm working with Dentsply-Sirona and AvaDent. Lab Management Today Lab Day Chicago Sponsor Ivoclar Vivadent Half- day presentation/demo Sheraton Hotel Chicago, Illinois. Lab Management Today Lab Day Chicago Ivoclar Vivadent full day presentation/demo Sheraton Hotel Chicago, Illinois. Robert Kreyer CDT has been a guest on 2 episodes.